Omar used to eat anything and everything. When he was weaning I made some repulsive concoctions and he gobbled it all up. Then when he turned 2 he suddenly got fussy and started slowly eliminating vegetables from his diet. Now the only veg he’ll entertain are carrots and sweetcorn. Luckily he still eats all fruit and salad but it really winds me up that I have to hide peas and broccoli in his meals to get greens into him. Has anyone got any tips on how to get him to start enjoying veg again? The health visitor advocated the hiding method and said it’s very common for children to become fussy around his age but I really want to nip it in the bud. I’m pretty sure my husband doesn’t help matters by supplying him with his favourite stinky cheese and onion crisps on a regular basis either. Grr. 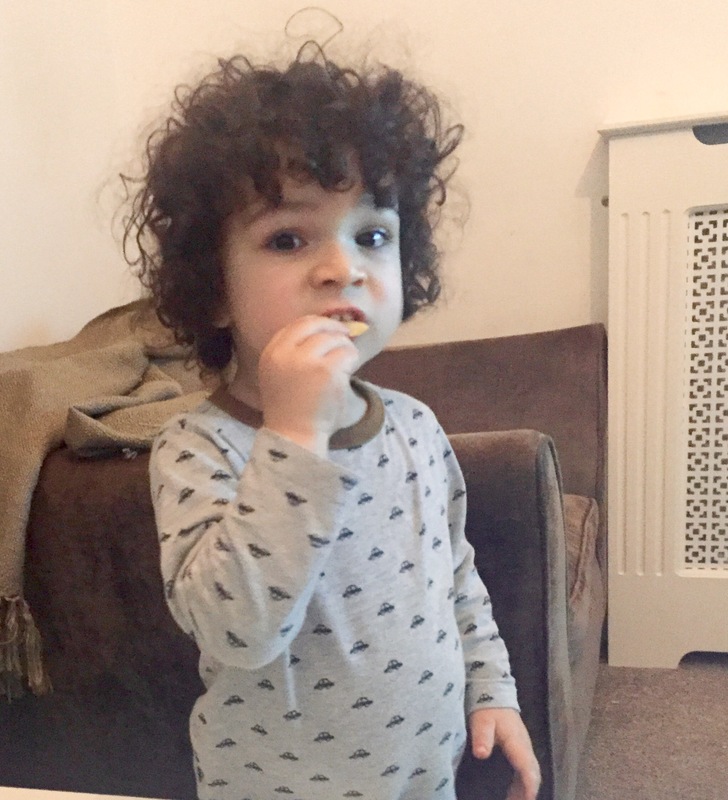 I’ve learnt to not stress too much, as long as they eat one fruit and one veg each day I’d say that’s a battle won, and sadly mine are not so easily fooled at 7 and 6 and can sniff out a ‘hidden’ vegetable from 20 paces away.